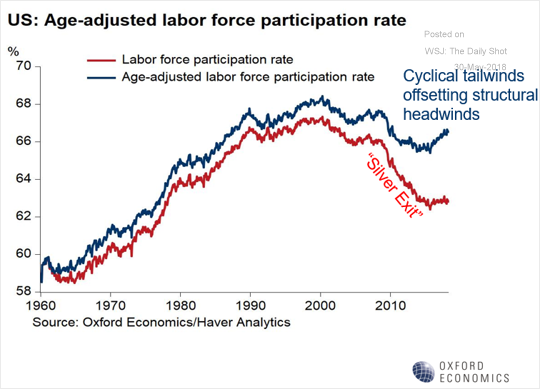 The United States: The aging population continues to be a drag on labor force participation. 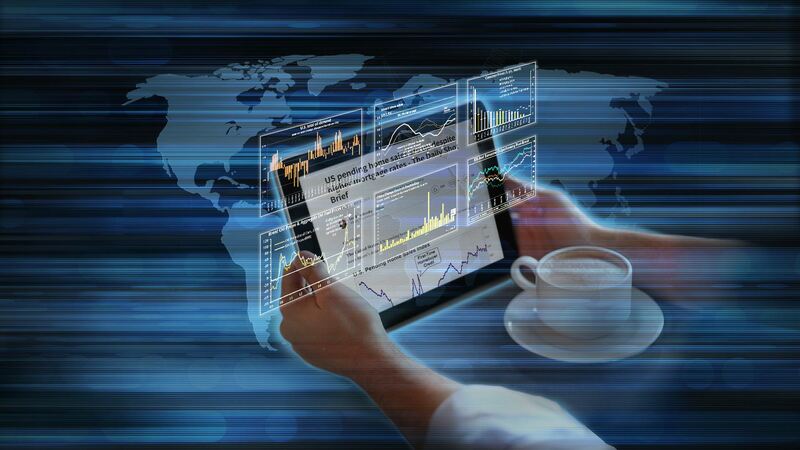 The Eurozone: There is plenty of silly talk about “Itexit” on social media. 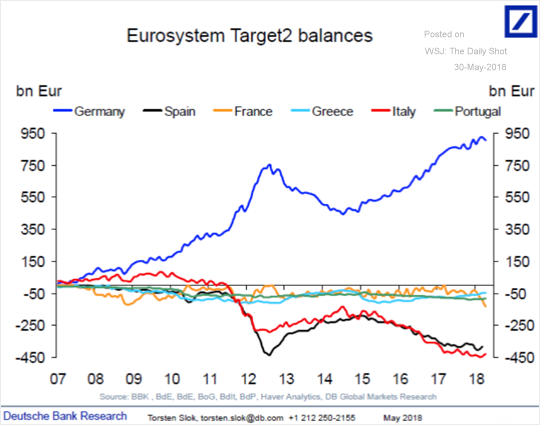 Not only would Italy’s €2 trillion+ debt be redenominated (effectively default) in such an event (devastating the global banking system), but the rest of the Eurozone would take a half a trillion euro hit from Italy’s Target2 liabilities (chart below). 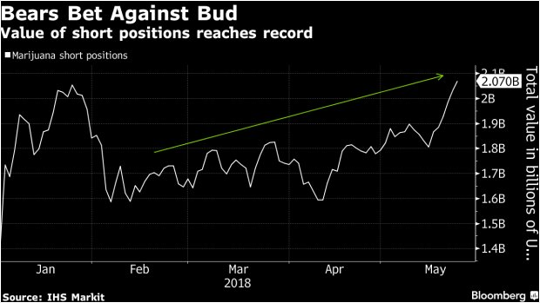 It’s an unimaginable scenario, with the impact that is orders of magnitude more disastrous than Brexit. 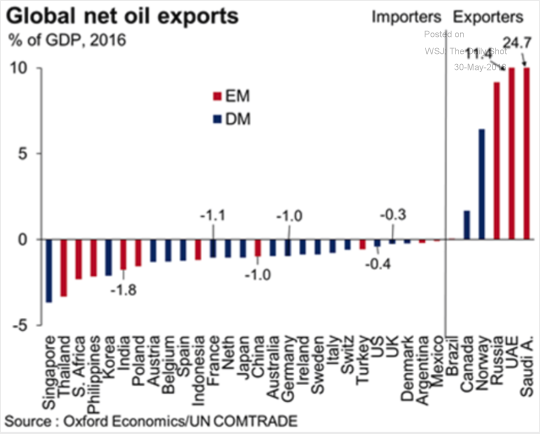 Energy: This chart shows the net oil exports as a percentage of each country’s GDP, signifying exposure to oil prices. 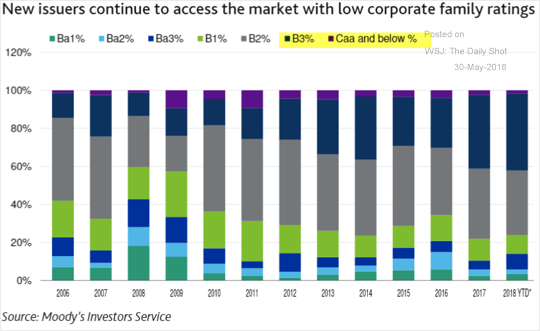 Credit: Weaker credits increasingly dominate leveraged loan issuance. 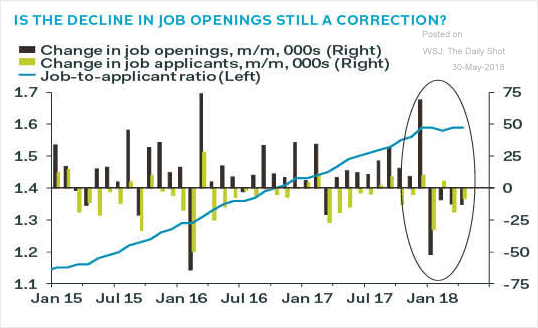 Japan: Job openings have been declining, and the jobs-to-applicants ratio has leveled off. 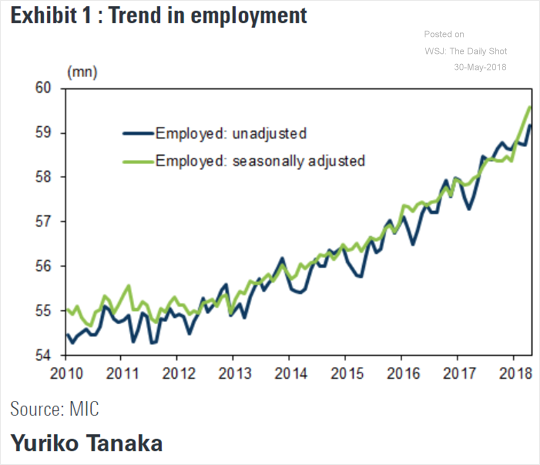 The job creation trend, however, remains strong. 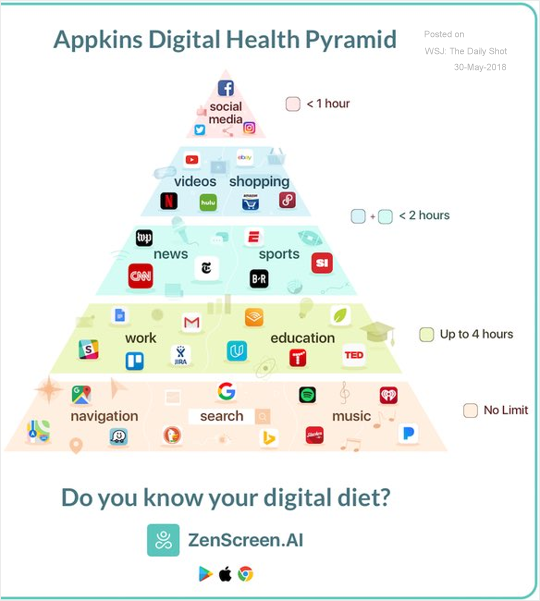 Food for Thought: The digital health pyramid.